No this is not a remake of a Talking Heads song, this is Episode 7. In this episode, we sit down with Matt from Tribeca. 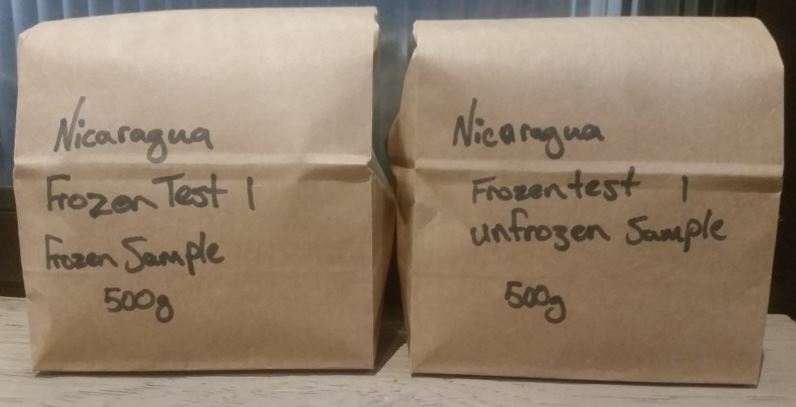 We chat about a green bean storage experiment he did recently, hear about how he got into coffee, talk a little bit about sustainability and quality control certification. Sorry about the noise quality we tried to record in a quiet room and had a strange buzzing noise through out, which we tried to remove but it created a muted echo on the voices. Next → Next post: EP 8. What is an ester? And what are they doing in my coffee.